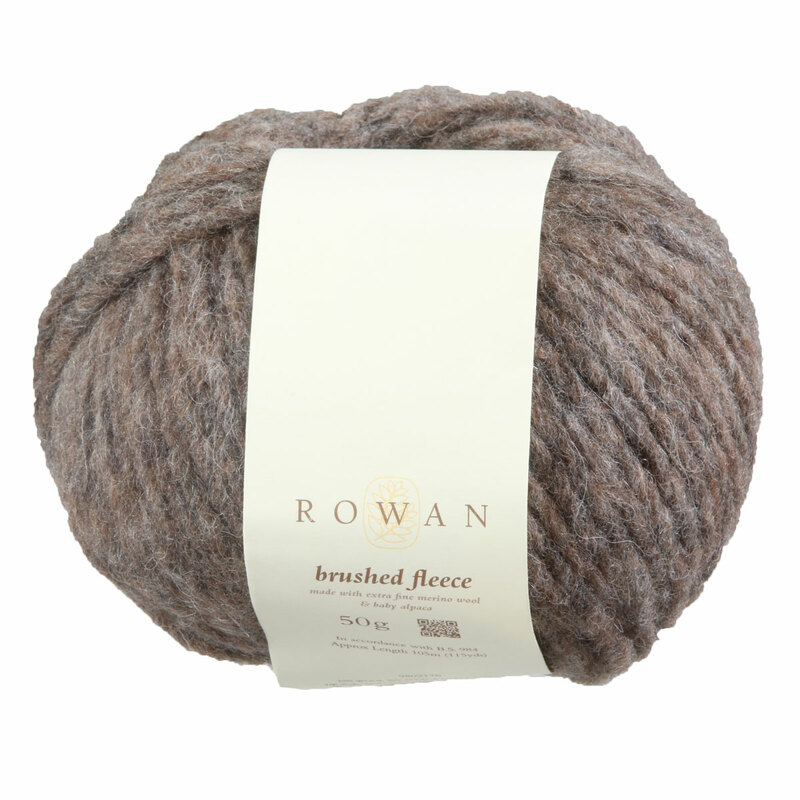 Brushed Fleece from Rowan is a soft and fluffy blend of extra fine merino and baby alpaca, with just a touch of polyamide. The yarn has a barely-there marled color effect and, with size US 10 needles, is simply a breeze to knit up! Rowan Selects Cozy Merino Yarn is a similar yarn: hand wash, bulky (12-15 sts/4 in), 3.25 sts / inch, 50 gram, and on size 10 US needles. You may also like Sugar Bush Yarn Canoe Yarn, which is another similar yarn: wool, hand wash, bulky (12-15 sts/4 in), 50 gram. What about yarn that have the same look and feel? 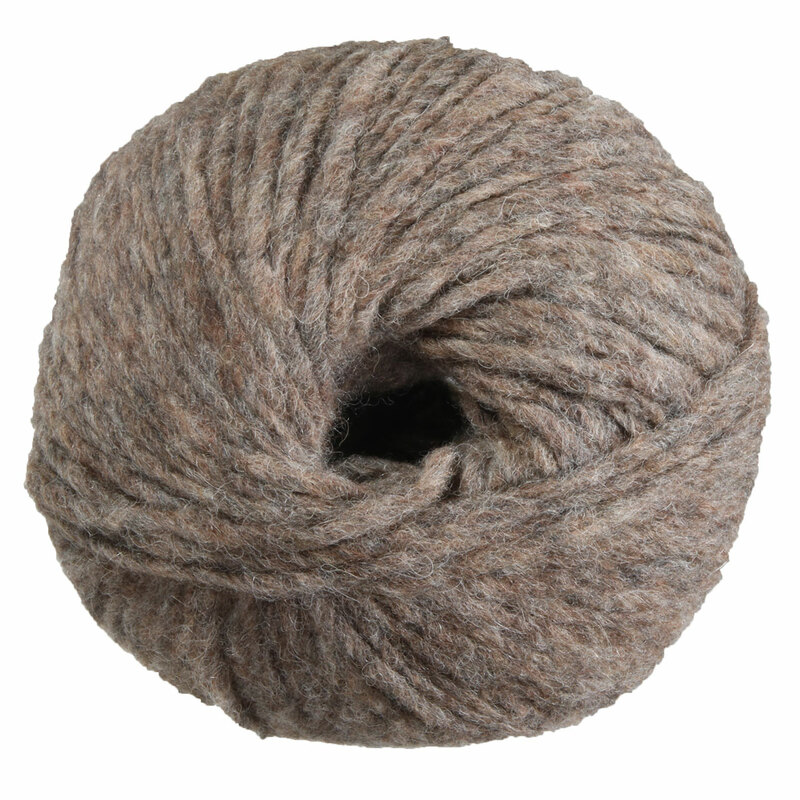 Find more yarn with a soft halo and airy texture, and is machine dyed. You may enjoy taking a look at the Rowan Brushed Fleece Chocolate Cardigan, Rowan Brushed Fleece Tale Long Cardigan, Rowan Brushed Fleece North Hat, and Rowan Brushed Fleece Kirsty Cardigan kits all using Rowan Brushed Fleece Yarn. Hopefully our suggested project ideas for Rowan Brushed Fleece Yarn can help you come up with your next exciting new project idea!